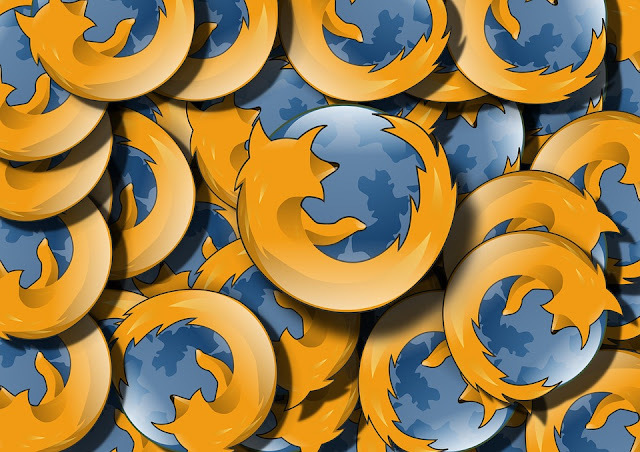 Mozilla has finally heeded its developers plea to enable Web Components on Firefox browser, which technology makes it easier for the programmers to create websites and also for the web users. While Web Components support on Chrome dated back to 2013, it avail developers the ease to create website building blocks, which is reusable without worrying about compatibility issues that may hamper the website. The technology, however is perhaps a surplus for basic websites, only advanced sites can benefit from it, such as YouTube - which already uses Web components - and when a website running the technology is viewed with a browser that doesn't support it, the website will likely be slower. Albeit, the major browser makers are only gradually embracing the two big pieces to the technology, Shadow DOM and Custom Elements, which make it possible to isolate chunks of code so that it doesn't disturb other parts of the website, and to allow developers to create their own custom website. The Web component technology is particularly helpful for big libraries of pre-written software called frameworks, which are now widely used in web programming. Mozilla sees it as a big step forward, stating that it's the basis of a safer, faster and more productive development model for the Web. It joins the lot of other Firefox improvements targeted at developers which will be arriving later this year according to Mozilla. For now, Web components only work in the Nightly test version of Firefox, but Mozilla has scheduled to extend the support to the main version of the browser in September.